Vanessa Rolf’s work explores maps, journeys, psychogeography, memory, memorial, inheritance, archiving and collections. 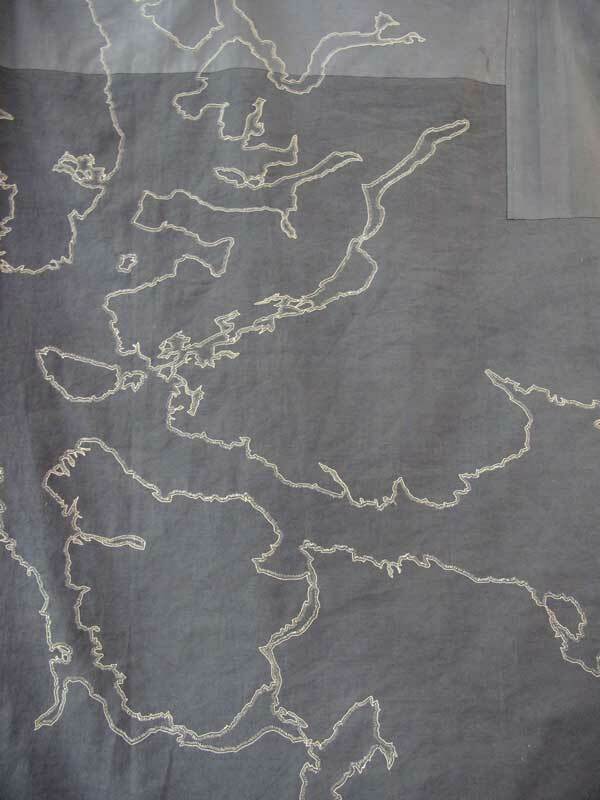 She references found imagery and text to create layered narratives; this research is sometimes referenced directly but also through intuitive selection of colour, fabric and mark making with stitch. She is fascinated in documenting, archiving and labeling as a method of claiming, rationalising and filtering experiences. 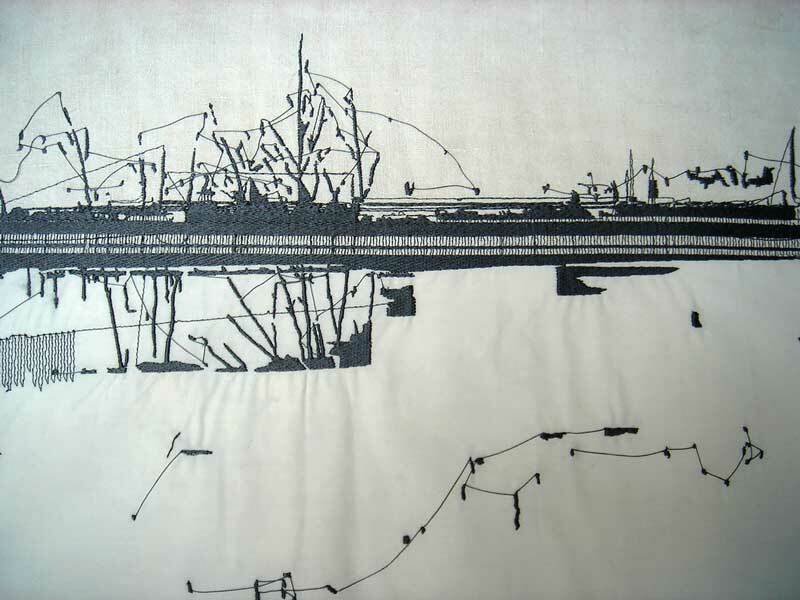 Processes include hand, machine and digital stitch; applique; bonding; foiling; screen print and dyeing techniques using felt, velvet, canvas, and linen. She often incorporates reclaimed fabrics that reference subconscious associations and create another layer of meaning in the narrative they explore. For Vanessa hand stitch is a meditative repetitive process that allows her to work instinctively (changing the imagery, weight, density and colour as the work develops) and the stitch represents physical markers of time invested or recorded. Vanessa’s past projects have conjured up distant wildernesses with rich historical narratives that allowed her to escape her actual surroundings. When her daughter was born her experience of journeying shifted away from these vicarious imagined travels exploring the psychogeography of place to repetitive loops of the local area and internal narratives. 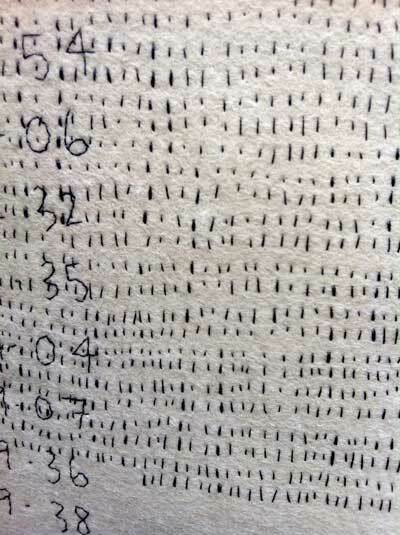 During a 15 months period the artist kept obsessive records of her frequent night time wakings, which filtered into the Sleep Diaries series of works marking time through the repetition of stitch. 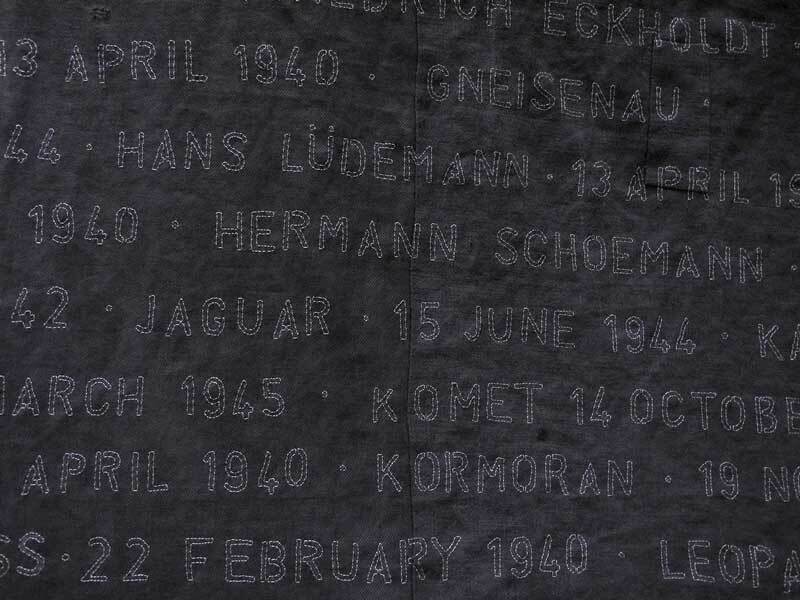 Poems to the sea are an ongoing series exploring the notions of memorial and inheritance. 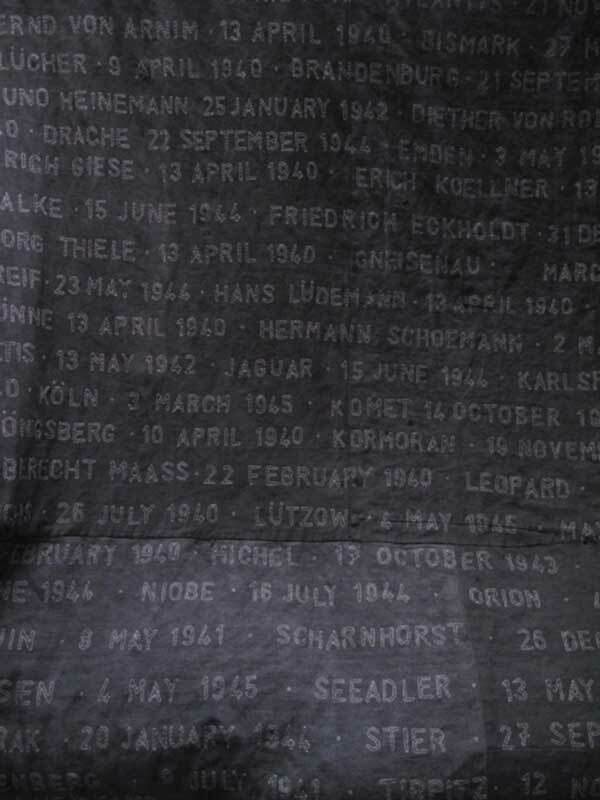 The work stems from a collection of linens that were requisitioned during World War Two from German ships before they were sunk by the artists’ grandfather. The pieces serve as a memorial to her own family as well as to the boats that were sent to the bottom of the sea once all useful or valued objects on board had been salvaged. 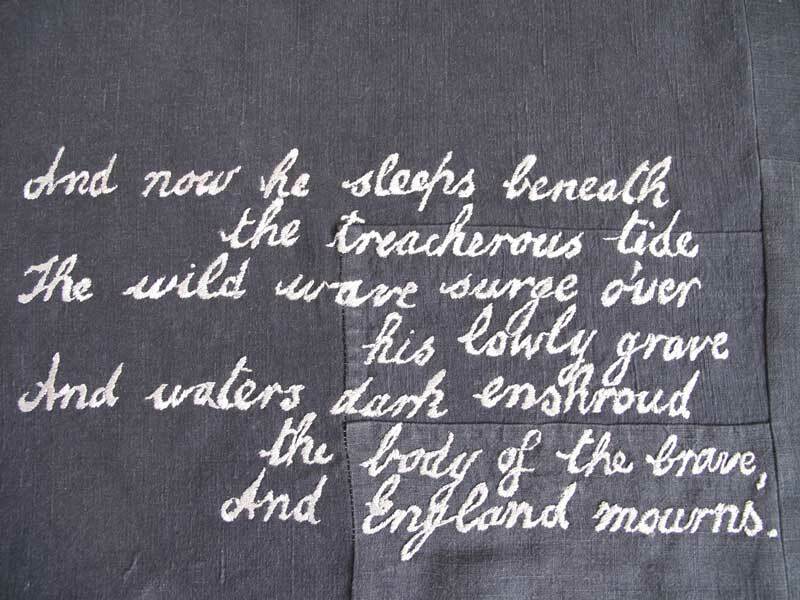 The stained and worn linens have been painstakingly patched and repaired to create a series of layers where the mending stitches are as relevant as the embroidered texts and maps that adorn them. 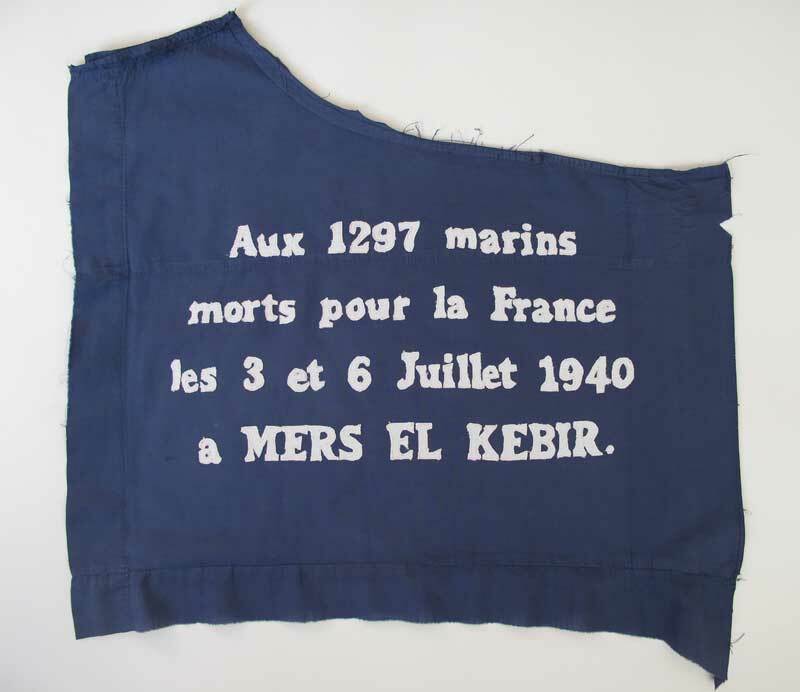 The unknown previous owners of the cloth, many of who became prisoners of war or whose fate was sealed along with their ships, are a subtext throughout the work. Vanessa Rolf studied Mixed Media Textiles at the Royal College of Art. She founded and directed ReachOutRCA, the Royal College of Art’s outreach programme, which facilitates inspirational and innovative exchanges between young people, their teachers and the RCA community. Their programme partnered with many other organisations including Frieze Foundation, Art on the Underground and the V&A. 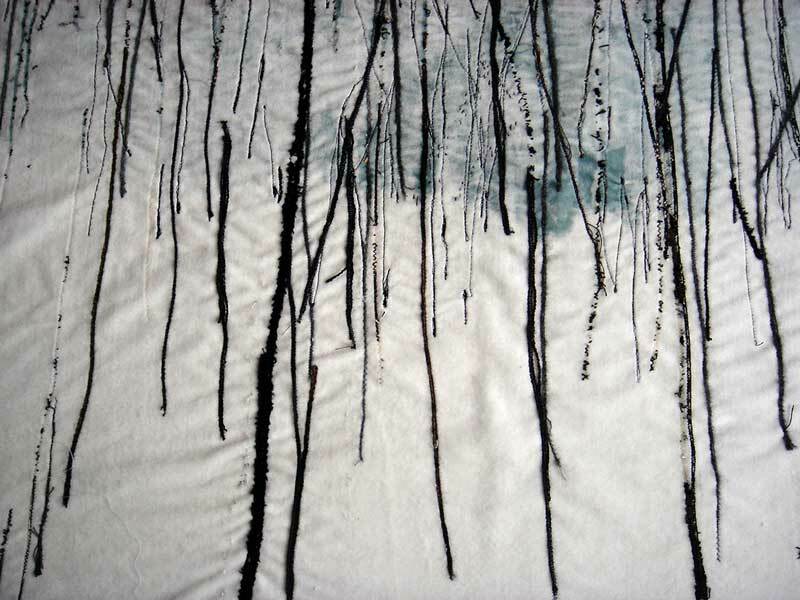 She has been a visiting lecturer at both University of the Arts, Chelsea on BA Textiles and University of the Creative Arts, Farnham on BA Illustration. She also runs workshops based on her practice in a range of settings with wide ranging participants, sometimes as one off events, other times as part of residency and community engagement briefs. Vanessa lives and works in Winchester, Hampshire.